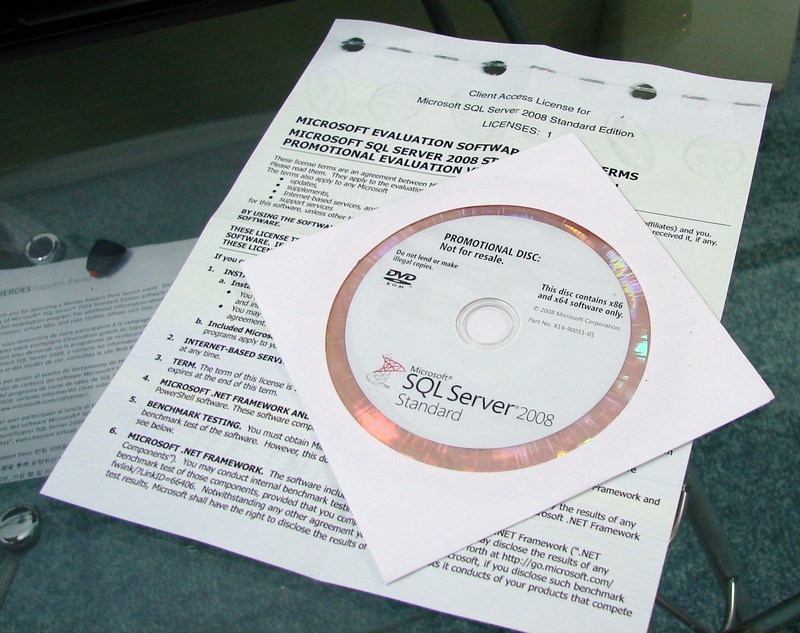 Thanks to some generous folks over at Microsoft who have given me 2 NFR copies of SQL Server 2008 Standard edition. I have kept one for myself and decided to give another away for free here at Redmond Pie. 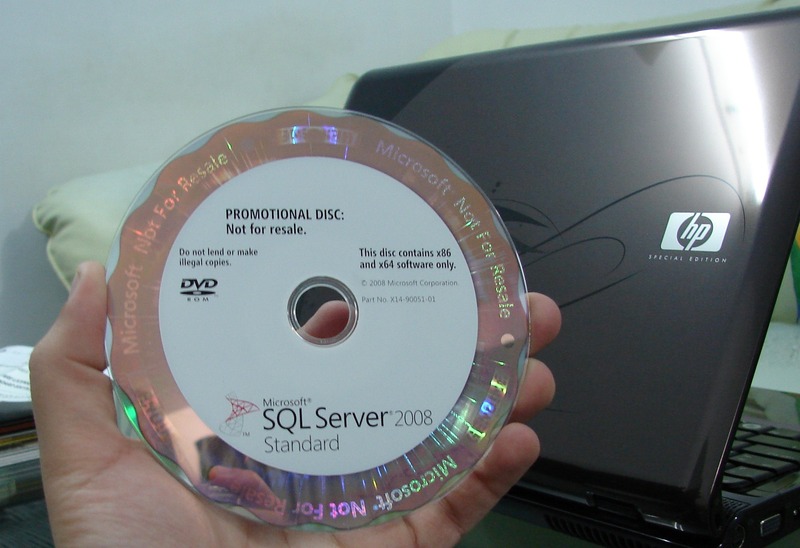 The DVD is sealed packed in a sleeve cover with the original Microsoft Software License Terms agreement document. Product Key is printed on the back of the sleeve. To qualify, you must leave one comment in this post with a legitimate email address for contact. I will pick a winner randomly and ship it out to the winner at no cost. Anyone, of any age from anywhere is welcome to enter the contest. The contest closes on Saturday, January 31st, 2009 at 11:59 PM PST (Pacific Standard Time). I will randomly pick up a winner through a draw and announce it on 1st February 2009. Winner will be notified by email. 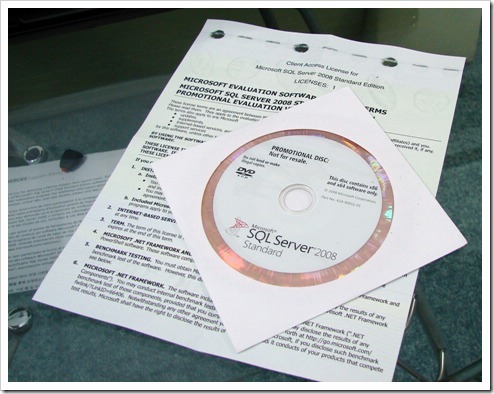 Giveaway: 1 SQL Server 2008 Standard Edition (Client Access License 32- and 64-bit). 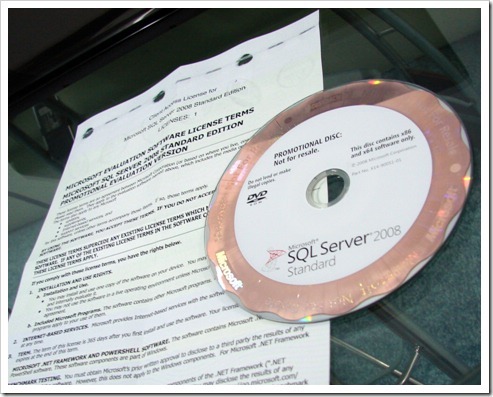 Last date of entry is Saturday, January 31st, 2009 at 11:59 PM PST (Pacific Standard Time). . 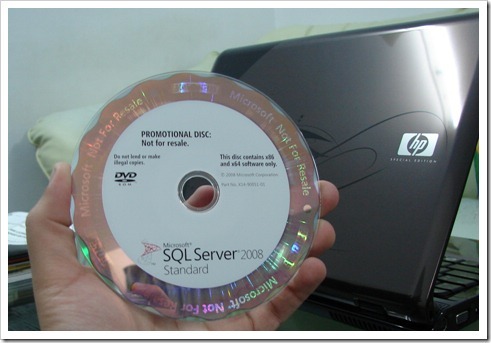 Winner will be drawn and will be notified by email on 1st February 2009. I’ll ship the product to the winner free of cost to any address in the world. 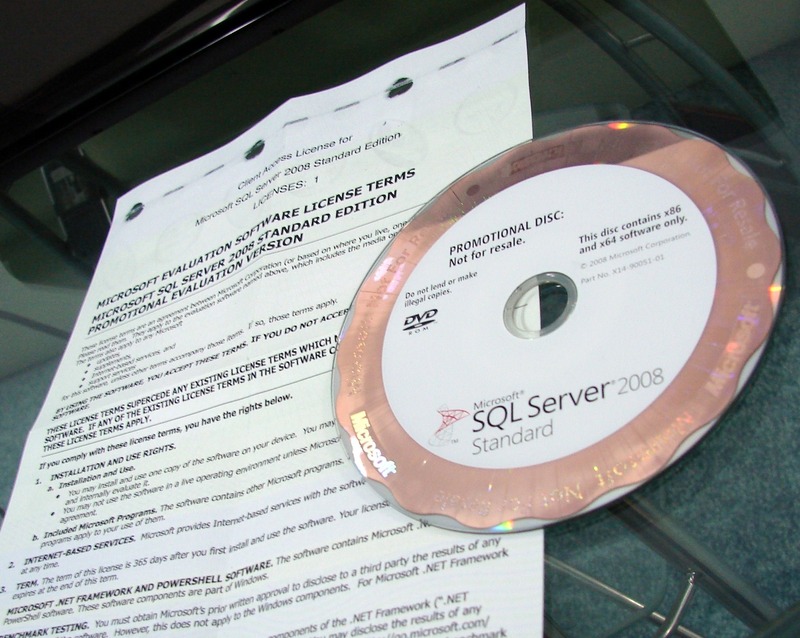 Update: Congratulations to George Lancer for winning a copy of SQL Server 2008 Standard. He has been notified about this by email. May you keep up the good work.